Tired of being called a dork and nerd? Want you give yourself a fashionable and trendy look? Do you want to make a style statement with your glasses? We at amycoz understand your trouble and that is why we have come up with stylish designs that make your ordinary prescription glasses look right off the runway. We understand that a good pair of prescription glasses can play a vital role in enhancing the overall personality of a wearer, besides bringing the real benefits of vision correction. We add style to traditional glasses; our aim is to help you create a style statement and that too without any hassle. Amycoz brings for you tortoise shell glasses that can help you stand out in crowd. We understand that cheap prescription glasses are not only required for improving the vision but they also have become an important fashion accessory and this is exactly what we offer our customers. Make a style statement today, be it any formal gathering or a casual hang out, our tortoise shell eye-wear will definitely alleviate your style. 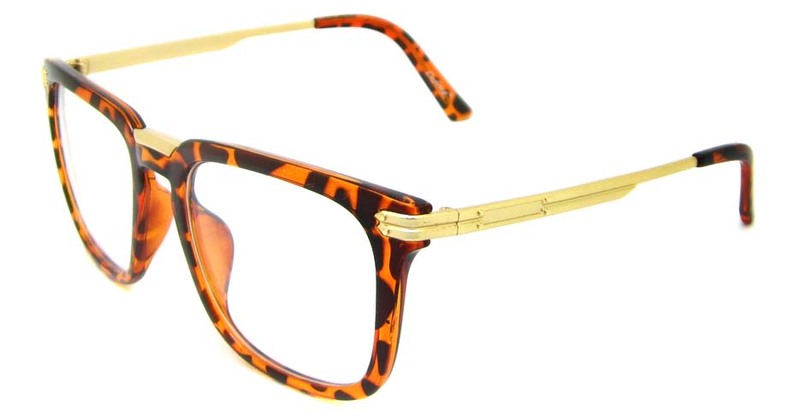 Amycoz bring for you high quality trendy tortoise shell glasses that can help you get a classy and chic look. Wearing spectacles was never as classy. We offer you a variety of shapes and shades that can help you speak your style with class. Make your routine dress stand out with this funky patterned glasses and get for yourself a pattern is timeless that will work with everything you got in your wardrobe. Prescription Sunglasses are a must when it comes to creating a style statement for oneself. From what to wear to the beach, to what to wear when going out for shopping, sunglasses are a vital ingredient in a stylish outlook. Keeping up with trends is difficult, everybody knows about the most-talked-of tortoise shell sunglasses these days. However sunglasses styling does not just end there, Tortoise Shell sunglasses come in various frames and styles that provide you with a diverse range to choose from. 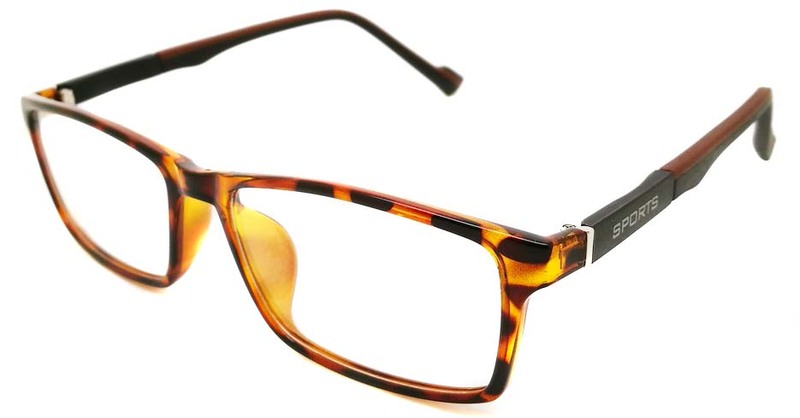 Starting off with the most loved thick-framed glasses that highlight the tortoise shell impact the most. These frames also come in the very-of-the-moment wired glasses with just a hint of tortoise shell that helps add a wow factor to your look. Heading for the slopes? Polarized tortoise shell glasses are your ultimate style cheat. Squarish frames are another addition to this group which goes with almost every face shape. Create a vintage look with the old-school frames having an edge of tortoise shell look. Round frames are very in these days; tortoise shell gives it just the right twist that makes you stand out in the crowd. The most favorite wayfarer frame is always a hit cake of the tortoise shell frames; it is a combination of the right shape with a right pattern for the right style. With so many styles and frames available, achieving an off the magazine look is very easy. Trendy tortoise shell sunglasses are all you need to enhance and alleviate your cool and classy look. Choose the right style for you today and set out to turn some heads. Wearing glasses often come with nicknames like nerd, dork, geeky and boring. This is the reason; people with weak sight often look for ways to add up style to them so that they are not categorized as an un-cool individual. With latest fashion trends, glasses have become more of a style statement than a nuisance. We often come across fashion style and tips that incorporate glasses in them. Fashionable and trendy glasses can definitely help add some style to a routine eye-wear. 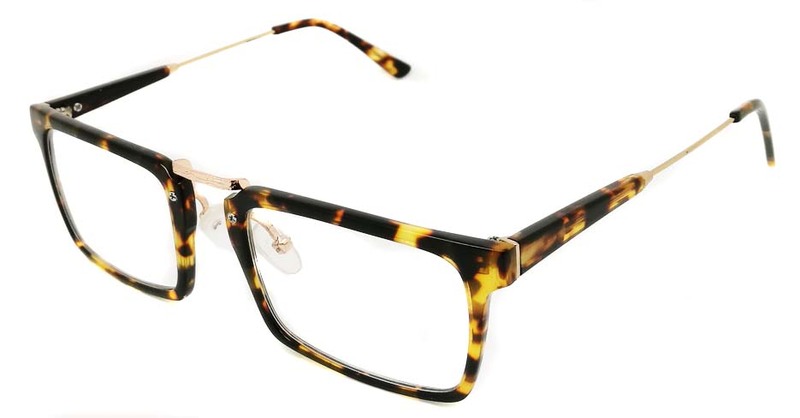 Tortoise shell glasses are one of the most amazing trends in eyewear. Tortoise shell glasses are not just trendy but fulfill various other fashion purposes too. They are not just the simple eye-wear; they are very versatile and go with almost anything. Be it a casual gathering or a formal meeting, tortoise shell glasses are on point at all times. The amazing patterns and shading done on these eye-wear makes any basic or simple outfit pop out. 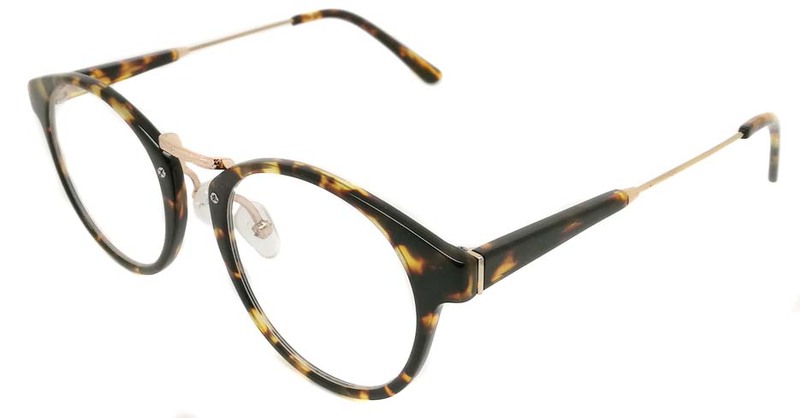 Available in a variety of colors, tortoise shell glasses are now becoming more of a fashion accessory than just a routine prescription glasses. These glasses are definitely the in thing, what makes it a perfect investment is the fact that they easily become a part of your personality. You can create a whole new persona with these stylish glasses. These frames are available for both prescription glasses and prescription sunglasses too. If you are a person who is into glasses then this is a must-have in your wardrobe. 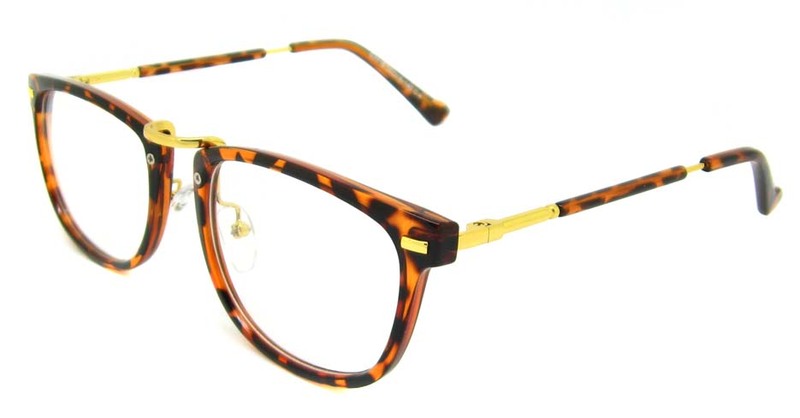 Tortoise shell history dates back to a very long time ago when real hawksbill sea turtle shells were used to create a perfect pair of glasses. The look and feel of the pattern were essential for the early Romans to stand out from the rest and that is why the real shells were used to create a product that was unique and eye-catching. The hues on the shell were liked a lot because of the fact that the tones reflected on people’s skin really well. Making its first appearance in the early 19th century, Tortoise shell glasses became popular when they were worn by a famous comedian Harold Lloyd. The hype of the tortoise shell came in mainly because of the fact that they were quite different in comparison to the routine metallic frames. The hype of these tortoise shell glasses, however, fell after the First World War when rubber coated steel frames and plastic coated steel frames were introduced by the Americans. The use of real shells was condemned in the later era and the concept of tortoise shell came. Tortoise shell is basically a depiction of real tortoise shells that highlight the mixtures of hues together to form a pattern. With the advent of technology, the patterns are now easily replicated onto plastic providing us with the same vintage look but without any form of cruelty. The eye-catching patterns became a hit even during the early times and are liked in the present too. Wearing prescription glasses can be boring and an off thing for someone who wants to get a trendy look. People often switch to contact lenses so as to avoid any embarrassment when going out, however, prolonged use of contact lenses can be very damaging to the eye. It is for these reasons that various fashionable and trendy glasses have come out to improve an individual’s style statement. Tortoiseshell glasses are highly demanded these days. They have taken eye-wear industry to a whole new level. People without weak eyesight are even wearing these trendy glasses. Tortoise shell glasses have now become more of a fashion accessory for people out there. There are various frames with these hues available for both men and women, each frame is unique in its own way and is designed in a way that suits various face shapes. The deep hues of various colors mixed together in a pattern like that of the tortoise shell are suitable for both genders and helps alleviate their skin tones best. 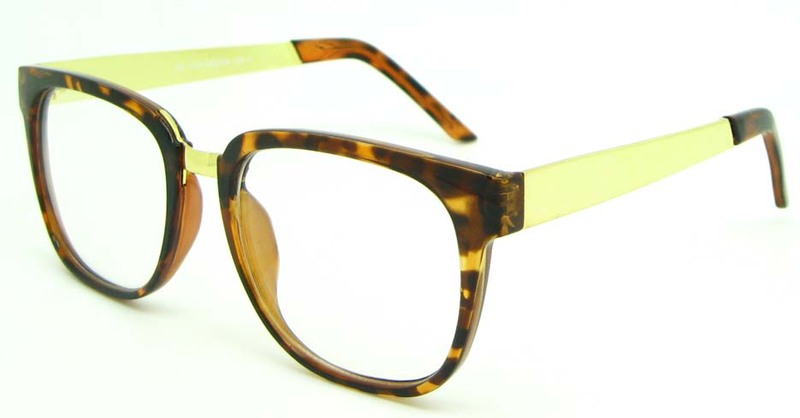 Now available as sunglasses too, tortoise shells are gaining popularity in the male genre too. There is a huge variety of masculine tortoise shell glasses available in the market that is specifically catered to enhancing their manly look. Tortoise shell glasses are a universal pair that goes with anything and can be worn by anyone, just choose a Tortoise frame that suits your face and you are all set to join the Tortoise Shell Glasses group. The hype about tortoise shell is just going insane. The liking of this pattern and mixture of hues have become wild and can now be seen even in hair colors. Yes, people are opting for Tortoise shell hair color which perfectly mixes and matches different hues together to give a deep and beautiful color and texture to the hair. However, the area where this trend is greatly hiking is the eye-wear industry. 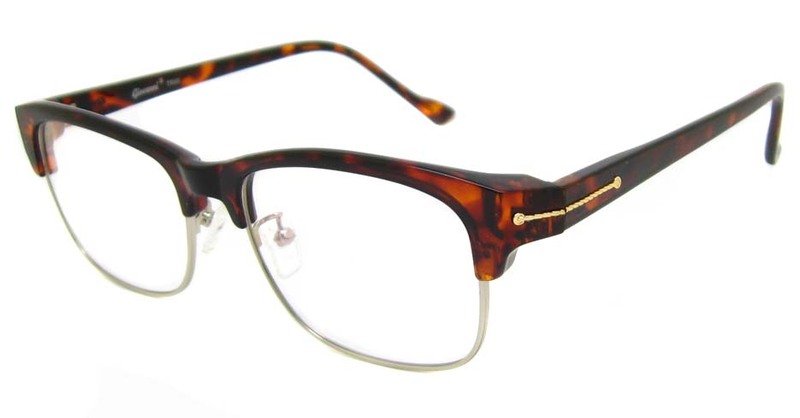 From prescription eyeglasses to sunglasses, everyone wants to grab a stylish Tortoise Shell frame. The frames are designed in various shapes, sizes and colors too. Breaking out of the ordinary, tortoise shell glasses are now available in various color themes too that help you add more funk to your boring wardrobe. The recent twist to tortoise shell glasses is seen in polarized frames that can be worn while skiing. This trend is now making Tortoise Shell glasses a must-have in the wardrobe. From famous celebrities to ordinary college student, everyone wants a pair of these cool glasses. Thick frames highlighting the pattern to thin almost rimless frames are gaining the best positions in the eye-wear list. Oversized frames with the triple layer are the trendiest of all, this frame incorporates the tortoise shell pattern in an oversized frame. Be it Caramels, Blues, Browns or Greens, the tortoise shell pattern is all about portraying the hues together in a funky and classy style that helps you add some oomph to your routine wardrobe and make it runway ready. You must have heard enough about the trending Tortoise Shell glasses and how people are going crazy about having it. You must have searched various websites to get hold of the latest trends in this style too. With so many sizes, shapes and colors, choosing the right frame can be very troublesome. Everybody wants to make sure that they invest correctly while they achieve a very classy look too. While selecting your Tortoise Shell glasses, there are a few variables that need ti be kept in mind. Starting off by knowing your face shape, look yourself in the mirror and gauge the shape of your face, is it round oval, squarish or heart shaped? Then look at the mass of your face whether you have a slim face or chubby one. Once you have the knowledge of your face’s shape then highlight the purpose of your purchase. Is it a prescription glasses that you need in sunglasses? Once you have decided on your face shape and the category you now need to be sure of why you need the glasses, for casual wear or for a party. Then comes your skin tone, obviously you need to take into consideration both your skin tone and the tones of your frames whether they complement each other or not. Even though tortoise shell glasses are just amazing, just make sure you try out various shapes and colors to find one that will walk you through various seasons and occasions.